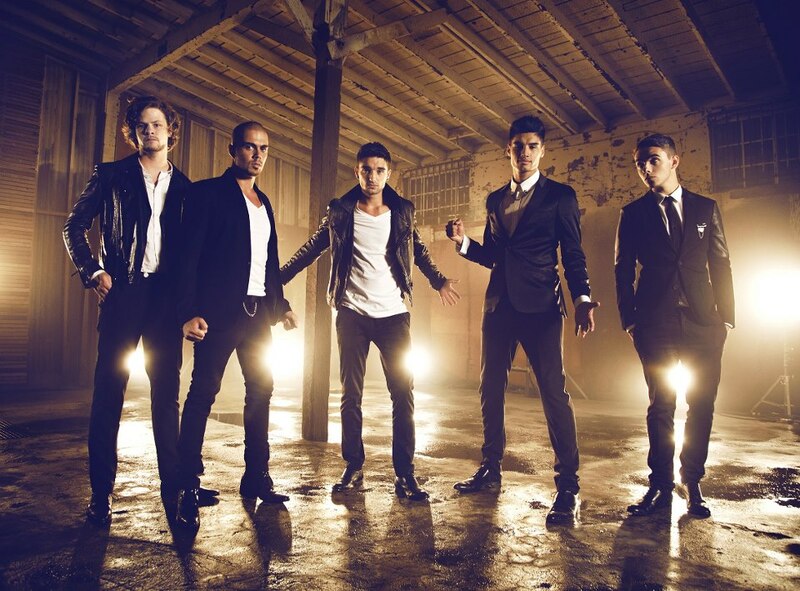 We made mention over the weekend about the new The Wanted single ‘Walks Like Rihanna’. Now that the track has received its official premiere in the UK, the band’s local label Universal Music has moved quickly, servicing the track to Aussie media mere minutes ago. The single is the band’s first for 2013 and was co-penned by Dr.Luke, who’s worked with the likes of Britney, Katy, Kelly and P!nk and also features vocals from bandmember Nathan Sykes, who underwent vocal chord surgery earlier this month. A video, shot in Los Angeles, will premiere online on Wednesday week (May 08) before the track is released in Australia on Friday May 10 (yes, a month and a half before the UK).